The best Kodi addons are the ones where you can stream free Movies, TV Shows, Live Sports, Live IPTV Channels, and so on. Kodi is the platform where you can stream anything to everything by installing the Kodi addons. Unleash long hours of entertainment with Kodi 17.6 Krypton addons and spend a good time with your family watching media content. No need for paying hefty amounts on cable when you can get all of those services and a lot more for free. To watch all the free media content on Kodi, you first need to install Kodi from Kodi website. Kodi is a free open-source media platform, which means it is absolutely free to install. Once you install Kodi, you then require video add-ons for watching the latest media content. We review all the best Kodi addons 2018 that will offer you the best media streaming experience. Warning! If you are using any Kodi addon in countries with strict copyright laws than beware you are compromising on your privacy, we recommend you to use a VPN service to secure yourself from DCMAs & other copyright notices. Avail Off on the best VPN for Kodi Now and stream your favorite content anonymously! 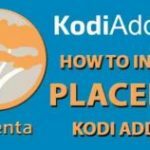 Covenant tops the list amongst the best kodi addons for movies. It is the replacement of the long-standing Exodus add-on and its features marginally exceeds than that of its predecessor. Covenant has a long list of sections that are similar to Exodus and that includes Movies, TV shows, Channels, and many others. Kodi users can also clear cache by going into tools option for fast streaming. 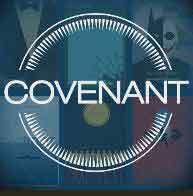 See our noob guide on how to install covenant kodi. 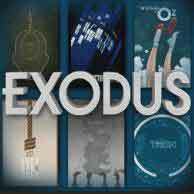 There is simply no introduction needed for Exodus as it has remained with Kodi almost since its existence. The addon gets constantly updated according to the year and genre. It has exactly the same interface to Covenant and collects sources from working links. 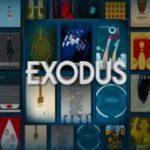 Recently, developers of Exodus announced to shutdown Exodus and instead working on Covenant. But it is not known for how long Exodus will keep working. Bob Unleashed is a new name given to an old Kodi add-on that goes by the name Bob Unrestricted. It is a revamp strategy implemented that helps developers to counter copyright infringement. 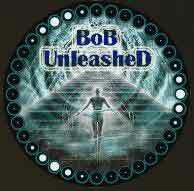 Bob Unleashed has everything from movies to TV shows that will easily entertain you for longer hours. 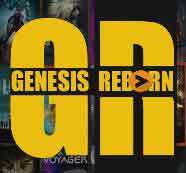 Long forgotten add-on ‘Genesis’ has now re-born as ‘Genesis Reborn’. This Kodi addon also provides Movies and TV shows with update media library just like Covenant and Exodus. Genesis was previously shutdown due to copyright infringements and that is the only reason why it has less followers than Exodus itself. 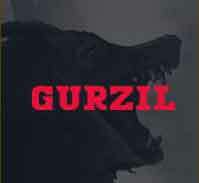 Gurzil is the exact replica of Exodus Kodi add-on with same features installed. However, it is a new Kodi addon and it requires some time to build its popularity amongst Kodi users. You can watch Movies and TV shows alongside make a list of your own media content to view it afterwards. 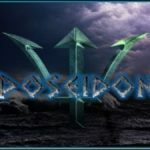 Poseidon Kodi has emerged as the best Kodi addon for 2018 with an updated media library and an easy-to-install guide. There are separate sections that shows the list of top movies with their respective genres. The only drawback that you will find with this add-on is that you may find some broken links and unavailable sources. It is a multi-source scraper add-on and is available on Dandy Media repository. It is rather new, but it consists of many different sections that allows you to search for your favorite movies. For a few months you may not find new movies or TV shows on its list, but when it does it always offer good video quality. 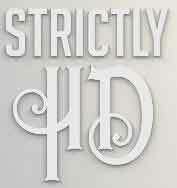 Strictly HD is a new Kodi add-on that has appeared on the Kodi screen a few days back. 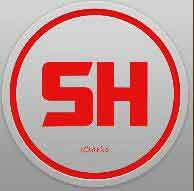 The feature that makes Strictly HD addon stands tall amongst competitors is its availability of HD sources. There are only few Kodi addons that would stream HD videos which is considered as bonus feature. It does not provide sources for videos that are available in SD. Channel Pear is unlike any other addon, while its installation process also differ to other video add-ons. 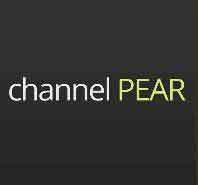 Channel Pear is a website and a Kodi addon. Once you install Channel Pear on Kodi, it will not show any IPTV channel, movies or TV show unless you pair it with its website. You can also add channels to your library and then start pairing with Kodi. 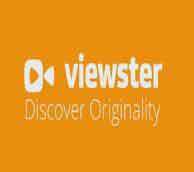 Viewster has a long-list of sections that makes it differ from other add-ons. These sections include action, drama, comedy, horror, adventure, and the list goes on. It also includes Bollywood movies and TV shows. You may not find a complete list of Bollywood movies, but only popular ones. Best Kodi addons for 4K movies is here. Now you can enjoy the best Kodi addon for 4K movies and HD quality TV shows with Alchemist Kodi. Alchemist has the best quality content which updates in a timely manner. This addon contains categories like TV Shows, Movies, and a separate section for Walking Dead and Disney/Pixar for Kids. You can find this addon in Redhood Repo. Titan Kodi is a decent addon that has few categories but still the best content for family and entertainment. From Kids to 24/7 Live Radio, Titan kodi has the best categories such as Movies, TV Series, Live TV and Sports. 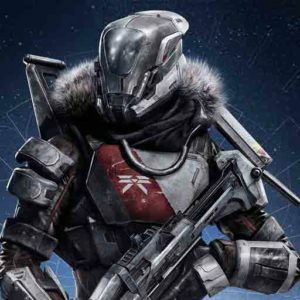 You can find Titan Kodi from https://archive.org/download/titanrepo. 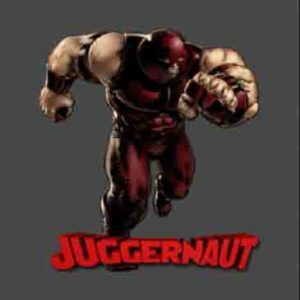 Juggernaut is an all-in-one addon, which means it has Movies, TV Series, Live TV, and Live Sports. The Addon contains different sections like I am Absolem, Mystique, Roger, Timber Wolf, etc. You will find the best quality content in each section. 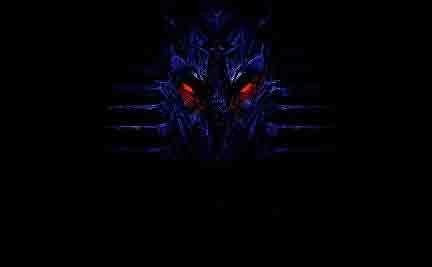 Download this addon from Juggerrepo. If you want to binge watch the latest media content you’re only interested in watching Movies and TV Shows, then best choose Astroplane Kodi addon. 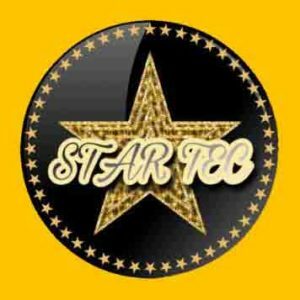 Astroplane gives a perfect entertainment package to its viewers and has the best streaming quality and content from the internet. The section includes, Movies, TV Shows, My Movies, My TV Shows and Tools. You can find the addon at madhouse repo. Joshua is an amazing fork by Griffin Repo. The addon is really impressive and gives a lag-free content. You can find Movies, TV Shows, Documentaries and plus all your favorite content by filtering through famous actors and actresses. You can find this addon on Blamo Repo http://repo.mrblamo.xyz. The Rabbit hole has everything that newbie Kodi user desire. The addon includes sections like Movies, TV Shows, Documentaries, Concerts, Live TV, Radio, Best Bollywood movies and so much more. It further contains good quality contents, categorized carefully into the section it belongs. You can download the addon from All Eyez on Me Repository http://aeom.cf/repo/. Team Jen has brought another one of the best Kodi addons for movies alone. Neo is a unique addon where you get tons of favorite shows and movies. 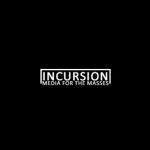 The addon is made on Jen template and scrape the best content around the internet. 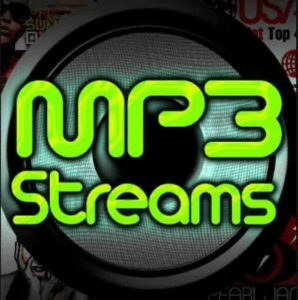 You can download this addon from http://sgstreams.ca/kodi. If you’re Spanish or either you enjoy to watch Spanish movies and TV shows, then Gold Flix is your perfect choice. Gold Flix gives you a good collection of content. The categories include Flimes(Flims), Series, Infantil(kids), Animes, Pedidos etc. You can download this addon from http://teixeirantenas.16mb.com/Kodi/Videos/. 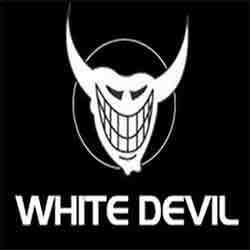 White devil could be called one of the oldest kodi addon, but it still manages to out-perform others in quality content streaming. This all-in-one addon is pretty much amazing, which scrapes and fetches the high quality content from the internet. The addon covers categories like 3D Movies Zone, Retro TV, Documentary, Ultra HD 4K, For the Ladies, Nemesis and many more. You can find this addon from http://dimitrology.com/repo/. 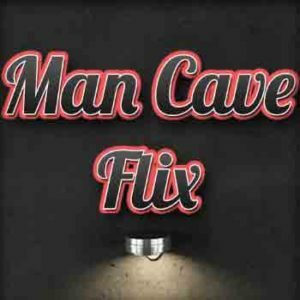 Man Cave Flix is a new kodi addon made on Jen Template. It contains limited categories but contains high quality streaming. Inside those categories, it has tons of HD quality content for a better viewing experience. The addon includes Movies, TV Shows, Settings, Cache, and several sub-categories. 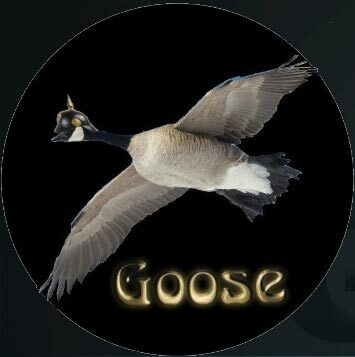 You can get this addon from http://kodi.mancavekodi.com/. Streaming experience with Kodi is always great if you have some great add-ons for streaming your favorite content. We have talked about some of the best Kodi addons for sports lovers. We have also provided the download links to make it easy for users to download and install their favorite addon and enjoy their favorite sports. 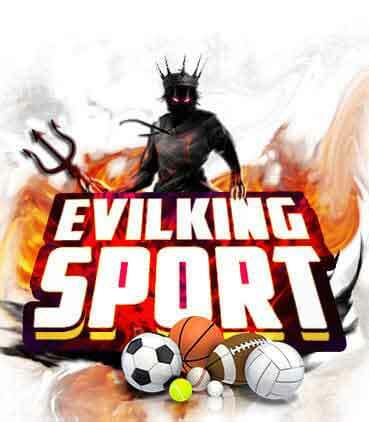 Sports Devil Kodi addon is amongst the most preferred Kodi addons for sports streaming. Being the oldest sports add-on, it has seen some ups and downs in terms of its updates. However, it is still available and has been recently updated. The user interface is still the same as it used to be but its performance is still unmatched. 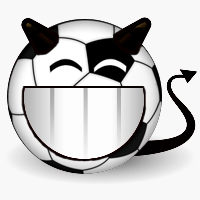 SportsDevil is available through Super Repo and Kodi Israel Repository. 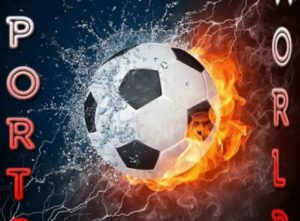 Sports World is a new Kodi addon that provides quality streams for different sports like Soccer, American Football, Combat sports, cricket etc. It has been highly praised by its users are many users have been recommending it to others. The best thing about this addon is that it has a well-managed section with sub-categories for every sports type. 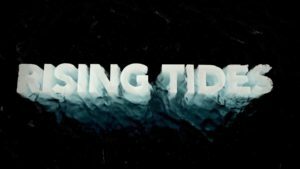 Rising Tides is an IPTV and sports addon for Kodi. It provides live Country channels, sports channels and broadcasts. You can easily download and install this add-on to stream your favorite sports events and matches. Deliverance Kodi addon is a sports addon that has been labelled as a complete package add-on for any user. Reason being, it has much more to offer than sports only, like Movies, TV shows and Kids content etc. This addon is working pretty well right now and it is available through its own repository. 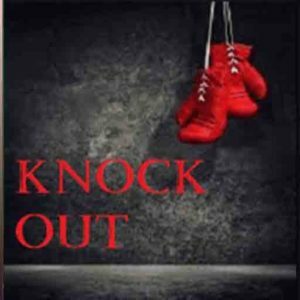 Knock out Kodi is a sports addon that consists of Boxing. From Rocky Marciano, Muhammed Ali to Floyd Mayweather Jr., this new addon is very promising and works like a charm. You can get Knock out from Cardinal Repo http://cardinal.bossbuildz.com. 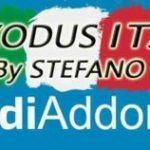 To enjoy Italian sports, Stefano has introduced one of the excellent addons. With this addon, you can enjoy the Live Sports coverage. To enjoy the content with full benefits, this addon requires F4M Tester, SportsDevil and Plexus installation. 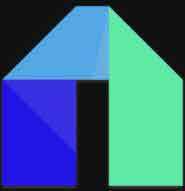 You can download this addon from androidbaba. Pump up your passion of boxing and download this cool addon for sports. 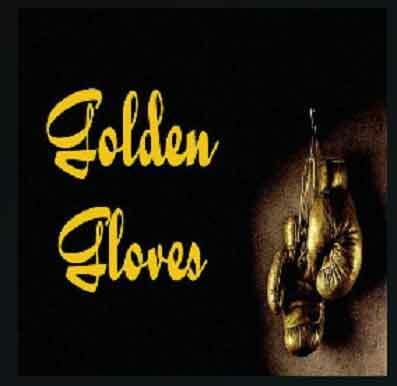 Golden Gloves is the addon where you can enjoy the best boxing matches whether they are old or new. You can also watch new live matches and post-match highlights. It is download from http://repozip.zerotolerance.gq/ or http://repozip.teamzt.seedr.io/. If you are planning to switch from exodus or covenant to any other addon, then Atom is the best for you. 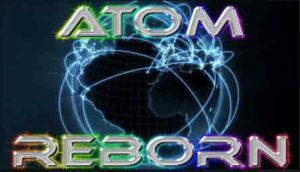 Atom reborn is an all in one addons covering all the favorite best categories, including Real Debrid, Atom IPTV, Caveman’s Cave, Standup Comedy and many more. 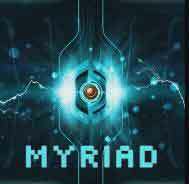 You can find this Kodi addon from http://matts-sharing.esy.es/atomreborn/. Maverick TV may not be as bigger than cCloud, FilmOn, and others, but it does provide some credible sources that lets you stream live IPTV channels. It was once a go-to addon for Kodi when cCloud TV was down, but recently it has lost its charm. 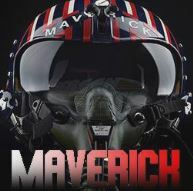 Kodi users find many difficulties while downloading Maverick TV, but when they do, it streams perfectly well. StreamHub goes one step ahead and features NASA TV and a popular Google app called Mobdro. Mobdro features over 100 IPTV channels and 100 others that are geographical restricted. StreamHub has lingered for so many year in Kodi as it was previously known as LiveHub. However, it was only able to improve its performance after a brief add-on revamp. Adryan List is another popular Live IPTV add-on but it shows a lot different sections than other IPTV addons. It airs Spanish, Mexican, and some English channels. It also shows movies and TV shows from the same countries. 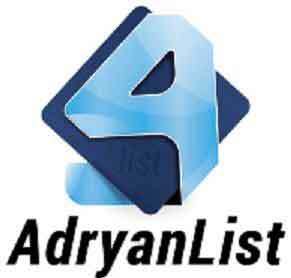 You can find Adryan List from Ares Project repository. A popular hub for watching live IPTV channels from US and British network that is liked by many Kodi users. This Kodi add-on was taken down for a brief period, but then it again rejuvenated to a far-better addon. When opening cCloud TV, you will also find a category for on-demand movies and TV shows that are popular. To update Kodi users about recent developments, it informs them via Announcement section. 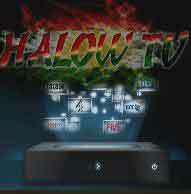 Halow Live TV Kodi add-on is all set to blow your mind with its extensive list of media sections. Some of which includes YouTube videos, Live Sports, 24/7 Shows, Music TV, Kids Movies, and so forth. 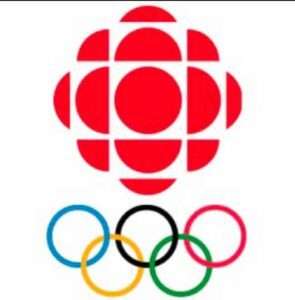 This is to keep in mind that Halow TV will only show sports that are being aired live on that very moment. It has a separate section for watching sports replays. 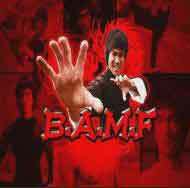 BAMF TV is specifically based on fitness as it contains Live IPTV channels that are related to fitness. It further contains videos from trainers around the world that briefs you about performing certain exercises. On top of that, it also provides a Food Section where you get health and nutrition tips from athletes from around the world. 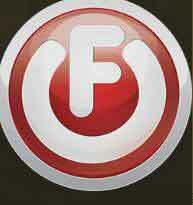 FilmOn, previously Film TV is the place where you can watch all the free and premium channels under one roof. FilmOn Kodi addon is a complete live IPTV channel add-on even bigger than cCloud TV or any other presented in this list. It has over 30 categories from where you can choose your favorite channels. Some of these categories include food, cars, language learning, Asian TV, African TV, UK TV, comedy radio, and the list stretches far beyond. 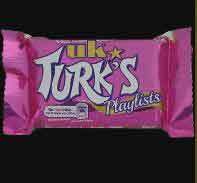 UK Turk Playlist is back on track after it was shut down when Fusion Repository had fallen to copyright infringement. Although it is never the same as it was before, but it does well to keep Kodi users entertained for longer hours. It is a Turkish add-on that covers many categories including documentaries, movies, live TV, TV shows, concerts, fitness, and even stand-up comedy. It is an all-in-one Kodi add-on that contains Movies, TV Show, Documentaries, Kids Movies, Music, Sports, and Fitness videos. It has been developed by Goliath which was also the developer of the most popular Kodi Build and Kodi addon called Evolve. Goliath has come up with Picasso to replace Evolve in all categories. The media house for all the Asian Entertainment content is back. ZemTV brings you Indian Movies, Live TV Channels, Music, and Live Sports. Watch all the live sporting events whether it is from India, Paskistan, or Bangladesh, ZemTV will have it all. 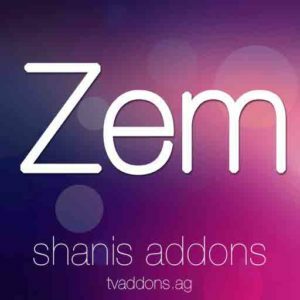 You can download ZemTV addon from http://kdil.co/repo/. 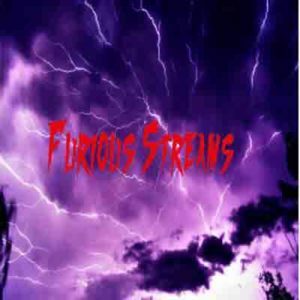 Furious Streams is the UK based addon from Brettus Repository. It is considered a preferred addon for Live TV, which covers multiple categories, like sports, TV, movies and etc. Since the addon is new in Kodi community and is updating its content regularly, you can enjoy the TV section more. You can get this addon from http://brettus.hol.es/. 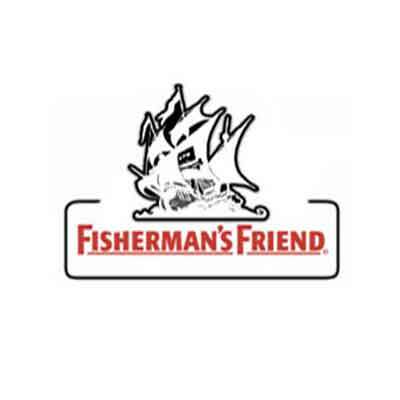 Fisherman’s friend is another addon from Zero Tolerance Repository. It has been designed for those who are huge fans of fishing or who love to watch thrilling fishing videos. You can download this addon from http://repozip.zerotolerance.gq/. 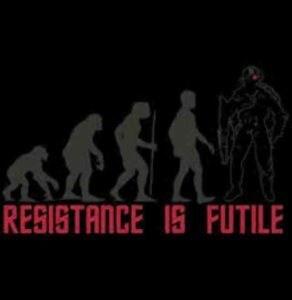 The Resistance Kodi add-on has just entered into the Kodi world as an Exodus and Covenant fork. The layout is exactly the same but it has all the latest content and a great variety of content quality. 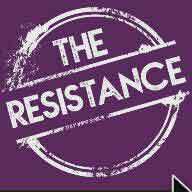 Resistance is a great add-on to have, in case Exodus isn’t available in future. Similar to the popular Google App Mobdro, Mobdina has just been introduced for Kodi users. It even has a similar logo design. It is the hub for watching Live IPTV channels region-wise including US, UK, French, India, and other European channels. You can also watch premium channels for free and stream latest movies and TV shows. It is also a good Kodi add-on for watching live sports action. 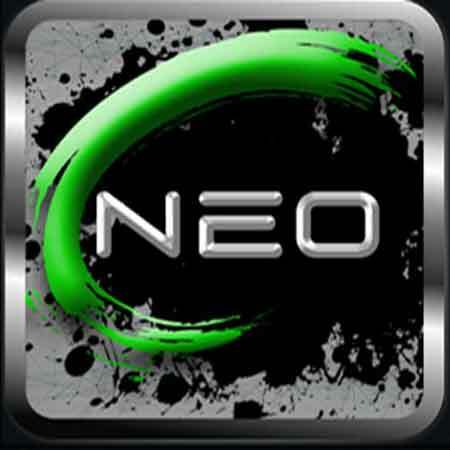 Nemesis is a well-known third-party addon for Kodi. The Nemesis addon’s latest update came on 12th February which has improved its functionality including lagging buffering issues, content fetching, added 4K Movies, and fixed cartoon and anime sections. The addon covers sections such as Movies Zone, Sports Zone, TV Zone, Music Zone, Anime Zone, Kidz Zone and much more. 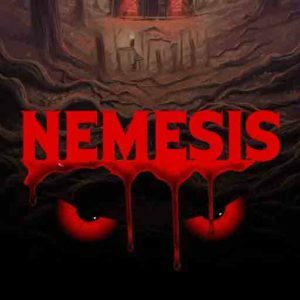 You can find Nemesis Kodi addon at Stream Army Repository. 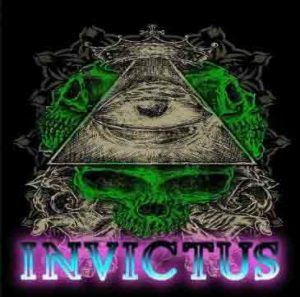 If you are looking for a good IPTV with HD streaming quality, then Invictus is the best choice for watching IPTV. The addon is the comparatively new addition to the Kodi world and offers a complete list of IPTV channels without any interruptions. You can Find this addon from Illuminati Repository i.e. 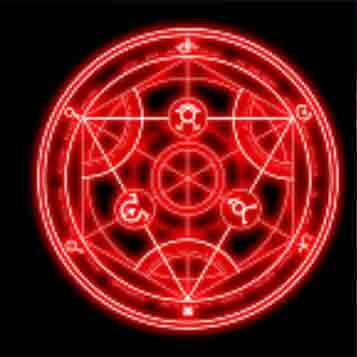 : http://repo.illuminatitemple.xyz/. Some features include entertainment and sports, live matches, live events, PPV evesnt, and so much more. 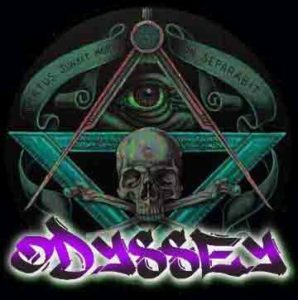 Xtreme Odessy is a Kodi addon by the Illuminati Devs. The addon has been revamped and has added additional features that include Movies, TV Shows, documentaries, Natural TV World Shows, etc. This Kodi addon is very much organized and pretty much easy to find your favorite content. Xtreme Odessy has some cool stuff and it is well worthy to look at. 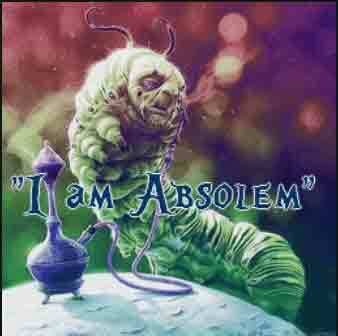 I am Absolem is a Kodi addon by the Redhood Media. This add-on is very much organized specifically for home entertainment and family enjoyment. The developer has broken down this addon into some cool categories like Prometheus, Vendetta, Strange, War Movies and many more. And under that categories, you will get your favorite content and also you can connect with the developers on Twitter. If you’ve got kids and therefore needs a perfect entertainment hub for them, then Kidz Corner V2 addon is definitely a good pick. Kidz Corner V2 is the best Kodi addon, providing a huge variety of kids entertainment. 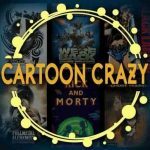 You can find both old and new cartoons, and much more. The addon includes some exciting categories like 3D Movies, 4K Movies, Kids Movies, Superhero Movies, Anime Cartoons and much more. You can also search new releases in the addon which is one cool part of it. 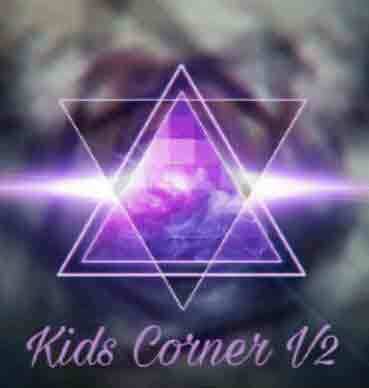 Kidz Corner v2 can be found at Illuminati Repo http://repo.illuminatitemple.xyz/. 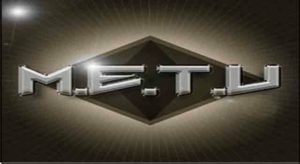 M.E.T.V is a new Kodi addon by Ezzerman. This addon streams Movies and TV shows that are made on Jen Template and powered by NAN scrappers. The developer of this addon was a former blogger at a website who quit his job and followed his passion to create addons. Debrid is supported by M.E.T.V and therefore the content can be watched in HD quality. You can follow the developer on twitter https://twitter.com/Ezzer_man and you can get this addon from http://www.miniaturelife.org/list/. 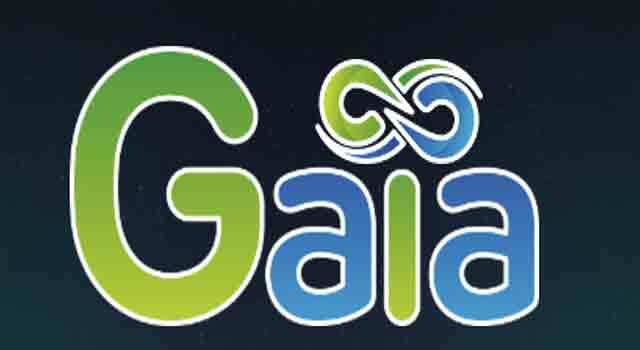 For those who are a huge fan of Bubbles addon, you’ll be excited to know that GAIA Kodi is a fork of Bubbles Kodi. The add-on provides best quality content with categories that include Movies, TV Shows, and Kids section. This addon may take a little time to get it configured initially, but once you set it up, this addon becomes a great entertainment package for the family. 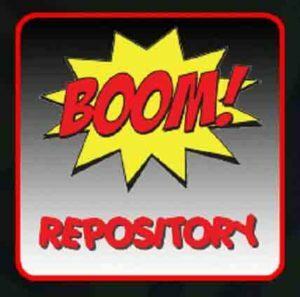 You can get this addon from GAIA Repository in Dimitrology http://dimitrology.com/repo/. The team judgment wizard has been producing some quality new kodi addons for a quite a while now and Verdict Kodi addon is one of them. 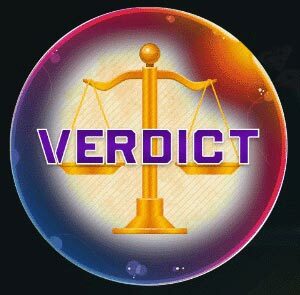 Verdict is an all in one best Kodi addon for your perfect home entertainment. This add-on has included some of the most fascinating categories. Plus, you can watch standup comedy, fitness videos, kids entertainment, documentaries and many more. You can find the addon from Judgment Repo at http://repo.theunjudged.com/ and you can contact the developers at https://twitter.com/JudgementWiz. 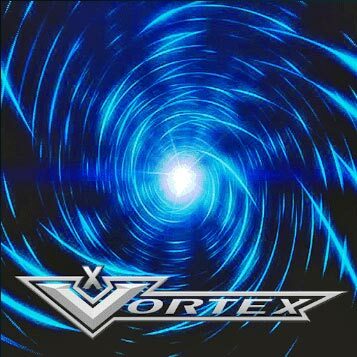 Vortex is a must-have kodi addon for those who love to watch action, adventurous stunts, thrills and much more. 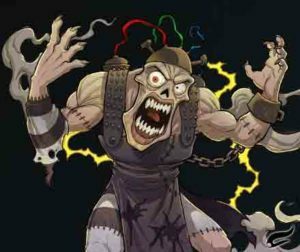 Vortex addon comes from Rockcrusher Repository who joined hands with Team Dreamweaver to make Vortex the unique plugin. Vortex contains some exciting content such as Parkours, Resto Garage, Redbull TV, Motorsports, and much more. 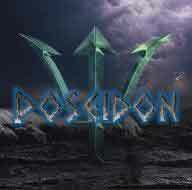 You can find this addon at http://rockodi.com and follow the developers on twitter at https://twitter.com/@rockcrusher01 . Are you a fan of Asian entertainment? Then Dramago is surely a perfect fit for you. 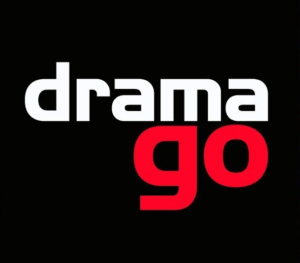 Dramago Kodi is an addon introduced by DKnight Repository, based on Asian Content only. 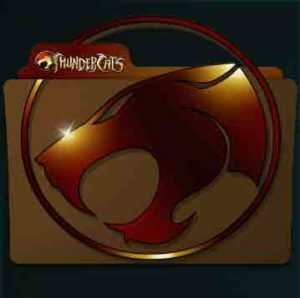 This addon covers several categories including Movies, TV Shows, and Kids section which makes it an all-in-one Kodi addon for your family. This addon is currently functional on Kodi Krypton 17.6 and Leia v18.0. You can download this addon from GitHub. If you are wondering what your kids should watch to make the best out of their leisure, then Cartoons8 Kodi addon is the best choice. 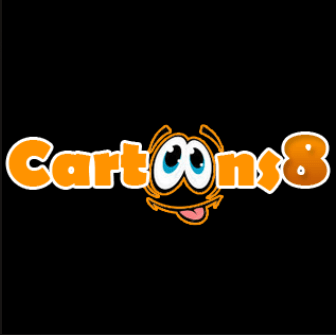 Cartoons8 is developed by MatsBuilds and has cartoons from Tom and Jerry to Dragon Ball Super. You can find tons of cartoons either the legendary old ones or the new. You can get this addon from Meta Builds Repository http://matsbuilds.uk/repo/ . 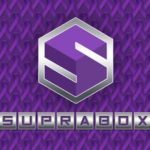 Borg is a unique Kodi addon produced by Illuminati Repo recently. 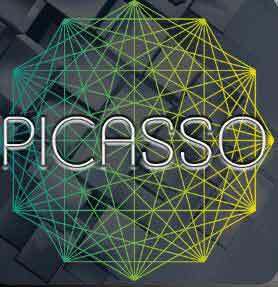 This addon is a combination of other best Kodi addons produced by the repo on Jen template. 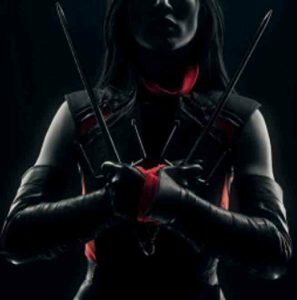 We know that Jen is a template where you create and organize your own Kodi addon. This template further lets you organize your content with ease. Borg Kodi addon manages other add-ons such as the like of fright night, BlockBuster, Star Tec, Ninja, Atomic, Midraal’s Stuff, House of Blue, Goose, F Society, Final Gear and Ektos. Overall this Kodi addon is giving impressive remarks. You can get this addon from http://repo.illuminatitemple.xyz . 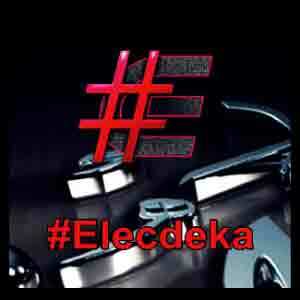 Elektra Vault is an all-in-one addon, which is new in Kodi community and is working great thus far. The addon offers you to view some of the popular sections and categories. You can enjoy categories like latest movie releases, latest cams, 4K, TV, Live TV, Sports Channels and many more. You can find the addon from http://supremacy.org.uk/zip/repo/. 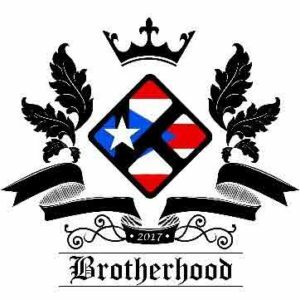 Illuminati Repo always promises to offer the top entertainment package in the form of best Kodi addon for their fans. 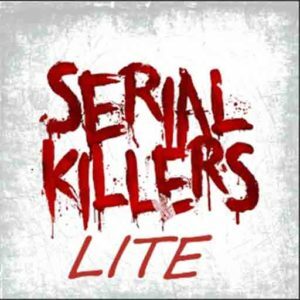 Recently, they launched an addon by the name serial killer lite. Previously they had launched Serial Killer addon which was shutdown. 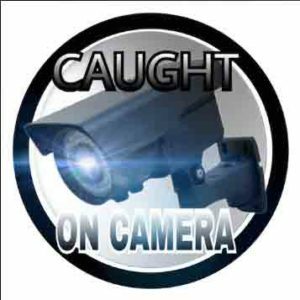 With this addon you can keep track to several crime investigation, suspense, and violent content. Plus, for a different touch, you can enjoy other categories like Killer Sports, Killer Music Videos, and Podcasts. You can download this addon from http://repo.illuminatitemple.xyz. 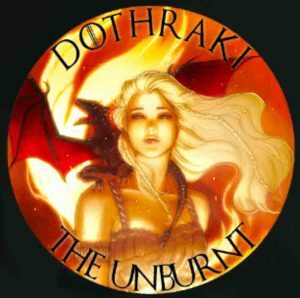 Dothraki is a new Kodi addon for March 2018 developed by Illuminati Repo. 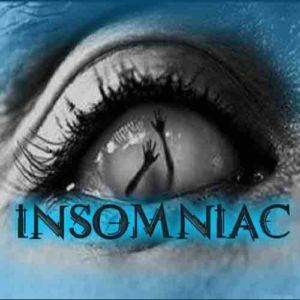 This addon is a combination of other different best Kodi addons like Tempus Reborn, Fright Night, Invictus Live TV and many more. 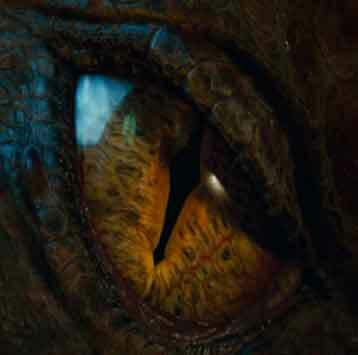 You can download the Dothraki addon from http://repo.illuminatitemple.xyz/. 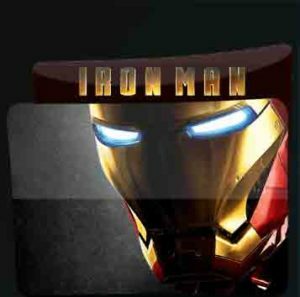 Iron Man is the new Kodi addon by Zero Tolerance Repository. It has been specifically made for those users who love to watch Movies and TV Shows only. The addon contains some exciting sections like Action Movies, Comedy Movies, Horror Movies, Kids Movies and many more. 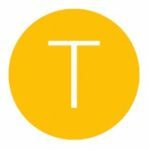 Plus you can also setup your Trakt account. You can download it from http://repozip.zerotolerance.gq/. 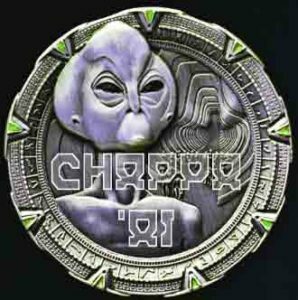 Chaapa’ai is a new Kodi addon brought by Blamo Repo. 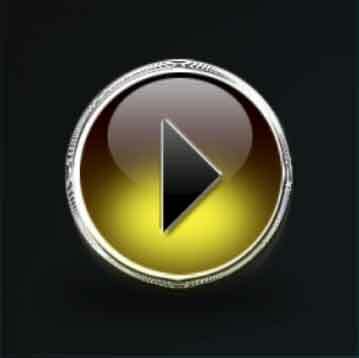 The addon is pretty simple and short as it only contains Movies, TV Shows, Music, and TV Channels. The best part is that it takes lesser time to load than the other Kodi addons. You can download this addon from http://repo.mrblamo.xyz/. 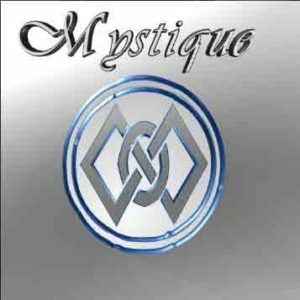 Mystique Kodi comes from the new Juggernaut Repository. The addon is also a new addition to Kodi and the best part of this addon is its Marvel and DC Movies section that can be watched easily without any hassle. The addon contain sections like Movies, Actresses, Actors, TV Shows, Ladies Lounge, Men’s Lounge, Kidz Korner and many more. You can download this addon from http://archive.org/download/juggerrepo/. 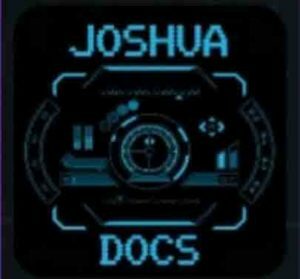 Are you a huge fan of conspiracy theories like government or historical anomalies or UFO stories, then rockcrushers (Vortex) has an amazing new Kodi addon for you. 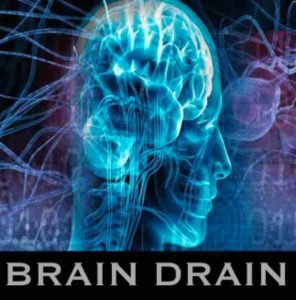 Brain Drain Kodi addon gives several videos on weird histories and unsolved mysteries, and myths. You can find some awesome categories like Bedtime Horror Stories, bizarre ER, Finding UFO, Conspiracy Files, Corpse Husband and many more. You can find this addon form http://rockodi.com. 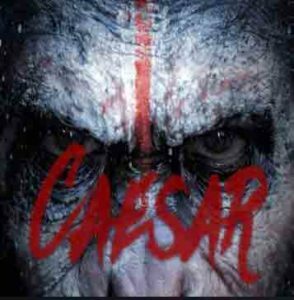 Cesar Kodi is a new addon by juggernaut repositories. It is a basic, small, but an exciting kodi addon of 2018. 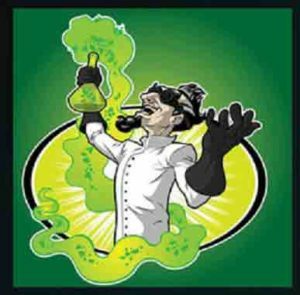 The addon include sections like Movies, TV Shows, Kids world and Stoner Movies. 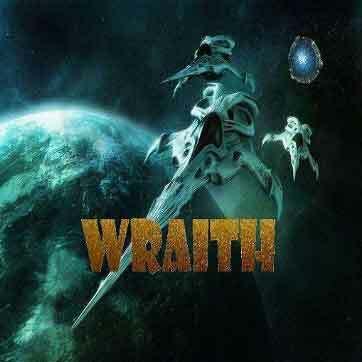 The addon can be downloaded from http://archive.org/download/juggerrepo/. .
Wraith is new kodi addon by Blamo Repository. It is a unique program add-on that fetches the content from TMDB and TRAKT for Video ratings and description. It merely shows Movies and TV Shows from other Kodi addons i.e. Exodus or Covenant. It has sections like popular, top rated, On-air TV Shows, In-cinema movies and many more. You can download the addon from http://repo.mrblamo.xyz/. 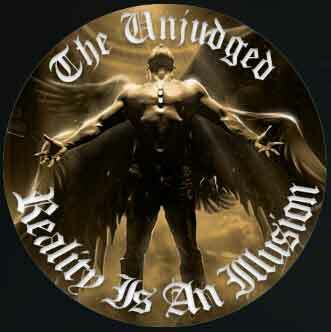 The Unjudged is an All-in-One, new addon by Illuminati Repo. The addon cover sections like, Live TV, Movies, Music, News, Fitness, Trakt, Catch-up, Sports and much more. You can download this addon from http://repo.theunjudged.com/. ICU is one of the mega release by Juggernaut repository. This addon gives you a huge list of categories that offers you perfect entertainment thrill. 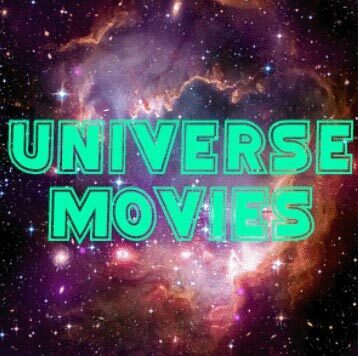 It includes section like, Movies, Urban TVs, Stage Plays, Hood Movies, and many more. You can download this addon from http://archive.org/download/juggerrepo/. 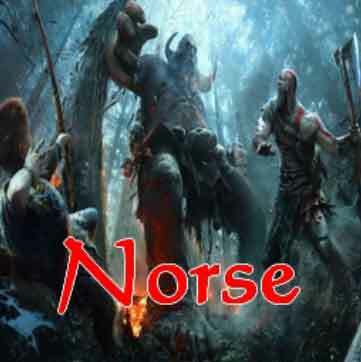 Norse is another good addition by juggernaut repository. It offers a classy list of categories that has HD to 4K quality movies Action, Comedy, Sci-Fi, Sport, Dark Horse, and much more. You can download this addon from http://archive.org/download/juggerrepo. 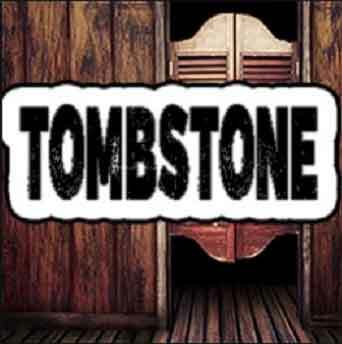 Tombstone Kodi is a new addon by Zero Tolerance Repository. The addon features cult classical wild west and legendary cowboy movies. You can also enjoy country classical music and Wild West documentaries if you listen to classic music. To download this new Kodi addon visit http://repozip.zerotolerance.gq/. Do you enjoy Karaoke? Are you planning to organize a Karaoke Night with your friends and family? 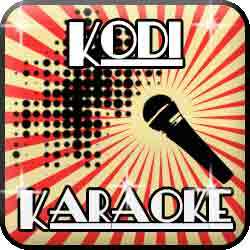 Then Kodi Karaoke should be your preferred choice. It is a new addition to the Kodi World that offers you latest music and entertainment. This addon contains tons of instrumental and original musical tracks with good audio, visibility, and well-synced lyrics. 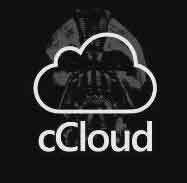 You can get this addon from Catchup4Kodi Repo. If you’re looking for the kodi paid addons with premium services, then Vader Streams should be your preferred choice. By premium services we mean that you will require a user ID and a password and it will cover categories like Live TV, Movies, Sports, VDO, EPG and many more. Vader Streams is a reliable addon that offers a huge list of media content from all around the world, especially Canada, UK, USA, and India and so on. 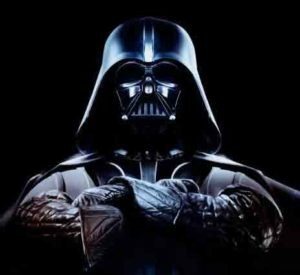 You can find this addon from Vaders Repo http://repo.vaders.tv/repo/. 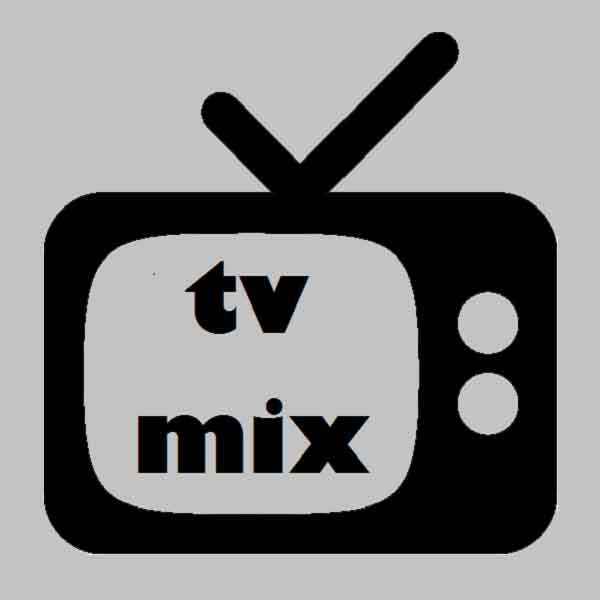 Mettle Kettle’s originally written and coded addon, “TV Mix” can now be downloaded from Urban Kings Repository. You can watch Drama series and TV Shows via this add-on. It offers a good variety and high quality content. You can download this addon from http://urbankings.info/kok. 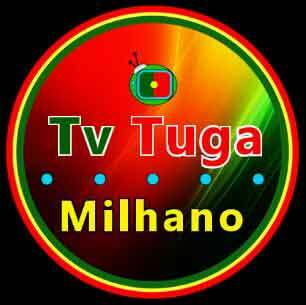 TV Tuga Milhani is one of the best Kodi addons for IPTV you will ever find. The addon covers TV channels from different regions like US, UK, FR, ES and many more. You can download the addon from http://j2mf4.com/download/. 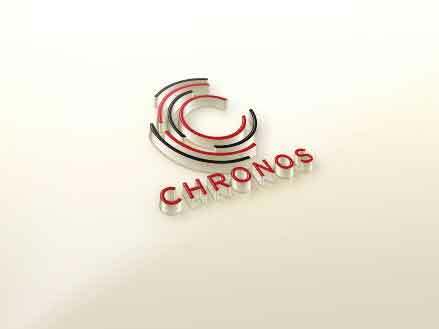 Chronos is an IPTV Kodi addon for sports from Skydarks Repository. This addon cover categories Live TV, Sports, Hockey, Radio and more. You can download the addon from http://www.skydarks.com/skydarks/. 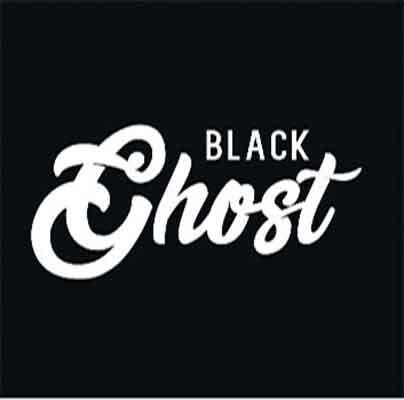 Black Ghost Kodi addon is undoubtedly one of the top addons for Live IPTV. The reason being it not only includes English content, but also offers Latin content. Further, it includes Sports, Television, 24/7, TV Series and much more. You can download the addon from http://canalnereo.com/canalnereo/REPOS. 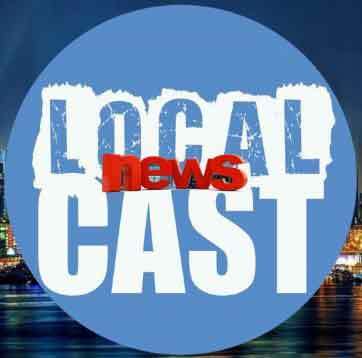 Local News Cast is anaddon for news from Jesus Box Repos. This addon streams news from major and important states and cities around the US. So far the addon is working to cover the news from onlu US, but it in future it will show news from all around the world. You can download this addon from http://jesusboxrepo.xyz/repo/. Ultimate IPTV is the new addition Kodi addon for streaming Live TV. 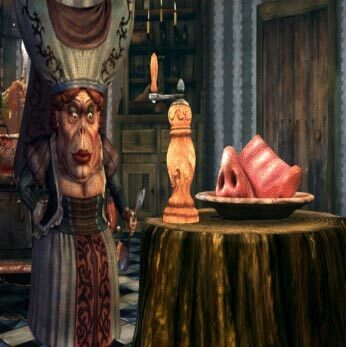 This addon has been developed by the Whitecream developers. This addon offers over 1800 interesting IPTV streaming channels on Kodi, and trust us when we say they are some of the very best channels. 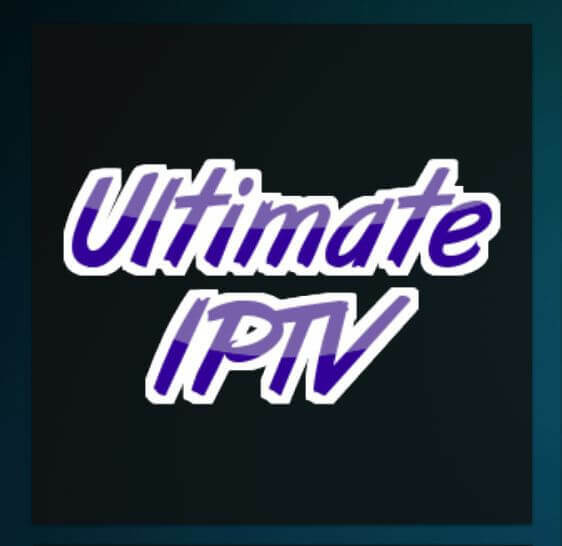 You can get Ultimate IPTV addon from Super Repo http://srp.nu/. Launch Kodi > Go to Settings (gear-shaped) icon on top > Click on File Manager > Then double click Add Source which you will find at the left side of the screen. Once a box appears, click on ‘None’ option > Type the [Repository URL] > Click OK > Now type the [Repository Name] at the bottom of the box > Click OK so that box disappears. To proceed further, you need to go back to Kodi Home and to do that you need to press ‘Backspace’ key on your keyboard multiple times. Then click on Add-ons menu > Now tap on the box-icon on top-left corner. This will lead you to a set of other options, so click on Install from Zip File > Another box ill appear, here you need to scroll down and find the Repository Name that you had previously entered in Step 2. Once you click on that select .Zip File > The installation will begin. A small window screen will appear on top-right corner this will show you that the installation is completed. Now select Install from Repository option > Then click on the Repository Name, which will be present on the list that appears on your screen. Once doing that, it will lead you to another set of options. These are the add-on categories i.e. Program Add-ons, Video Addons, etc. > Click on any of it and the addons will appear. Select an addon from the list > Click Install. Any third-party add-ons that streams copyright material are all illegal Kodi addons. Official Kodi addons are the ones that are pre-installed on Kodi software, but is not worth streaming. You can get free Movies, TV shows, and Live Sports only with an unofficial Kodi add-on also called third-party Kodi addons. 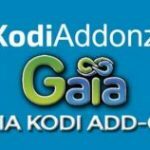 There has been a recent crackdown against illegal Kodi addons and as a result, the most biggest Kodi repository i.e. Fusion Repository was taken down by the law enforcement. Many popular Kodi add-ons that were a part of Fusion Repository also forced to close down. Similarly, fully loaded Kodi boxes that have pre-installed third-party Kodi addons were also a main target in the UK. Many arrests have been made during the process. Therefore, it is fun to install third-party Kodi add-ons but at the same time it is a very dangerous prospect. However, with a Best VPN you can keep your online activity safer. Do all these add ons work in Oz? Also, is there any way to watch catch up TV from the main US channels? Have just bought a Kodi box and have NO idea what to do! Hey Jeanette, yes you can get Oz Live IPTV on Kodi. There are some add-ons that streams US channels that includes cCloud TV, Mobdro, Maverick TV etc. If you have a normal streaming BOX and not a fully loaded Kodi Box, then you can follow a guide for StreamHub that will let you stream all the US channels. how can the host providers be selected, (ones that need to be paired), in the STRICKTLY HD addon? Hey Ian, Whenever it asks for pairing cancel the box and it will recommend you another link that doesn’t requires pairing. Click Cancel until you get a good HD link. Merci pour votre suggestion, nous avons supprimé la description de netstreams i / o addon de notre page.